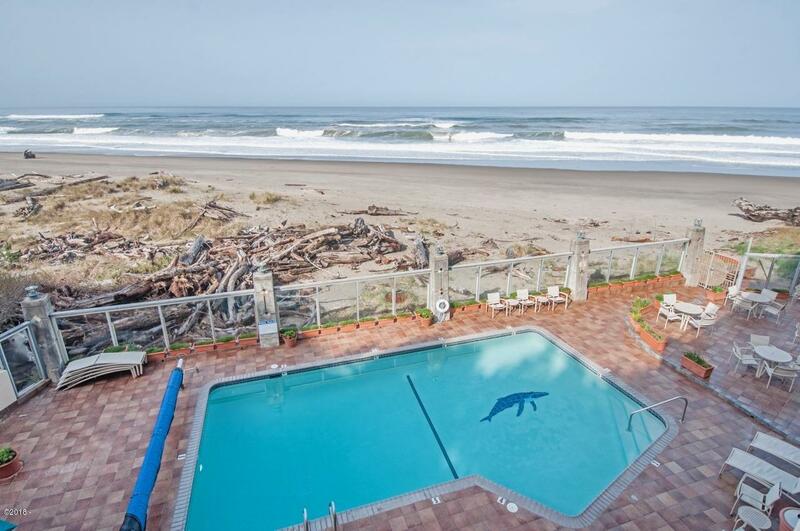 Ocean Front Condo at The Inn At Spanish Head is ready for your full enjoyment on the Oregon Coast. Studio unit overlooking the pristine beaches iof Lincoln City. Updated cabinets and tile counters greet you upon entry with the most amazing ocean view ahead out through the living space of this cozy condo.